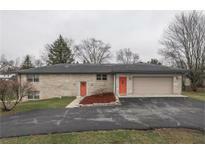 Below you can view all the homes for sale in the Northern Acres subdivision located in Brownsburg Indiana. 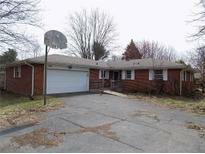 Listings in Northern Acres are updated daily from data we receive from the Indianapolis multiple listing service. To learn more about any of these homes or to receive custom notifications when a new property is listed for sale in Northern Acres, give us a call at 317-987-2530. The oversized living room features french doors that open up to the enclosed patio. MLS#21632682. RE/MAX Advanced Realty. Large Pole Barn/Workshop With Covered Porch/Sitting Area Is Out Your Back Door. Welcome Home! MLS#21631458. Keller Williams Indy Metro S.